we use to communicate and the X-ray machines that help doctors diagnose diseases. 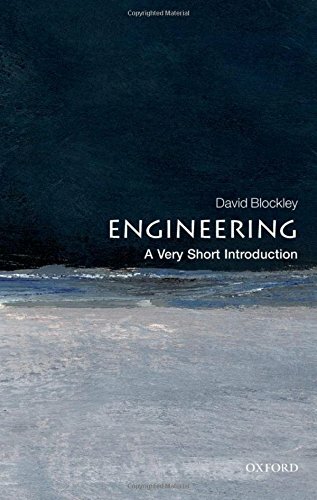 In this Very Short Introduction, David Blockley explores the nature and practice of engineering--its history, its scope, and its relationship with art, craft, science, and technology. 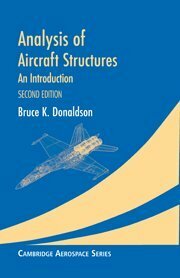 He begins with its early roots, ranging from Archimedes to some of the great figures of engineering such as Brunel and Marconi, right up to the modern day, describing the five ages of engineering--gravity, heat, electromagnetism, information, and systems--and showing how they relate to one another. 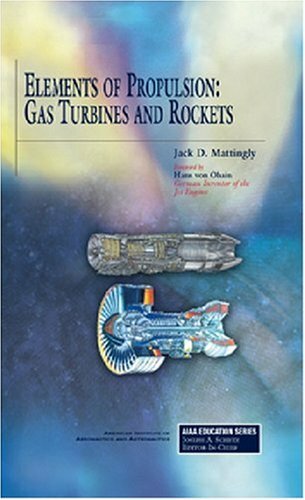 Blockley discusses some of engineering's great achievements as well as its great disasters--such as when things went catastrophically wrong at Chernobyl--using examples of everyday tools to reveal how engineering actually works. 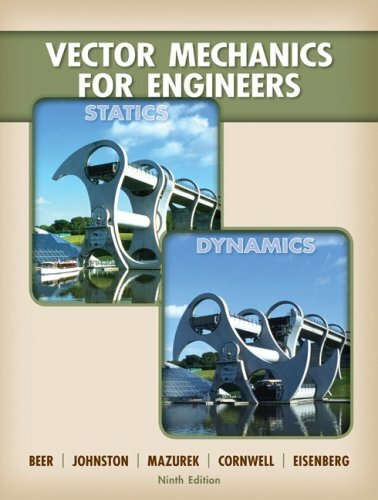 He also looks at some of the contributions engineers will have to make in the future in order to sustain and promote human well-being.